Marlene is the self-appointed queen of the playground, the sidewalk, and the school. She is small but mighty...intimidating! 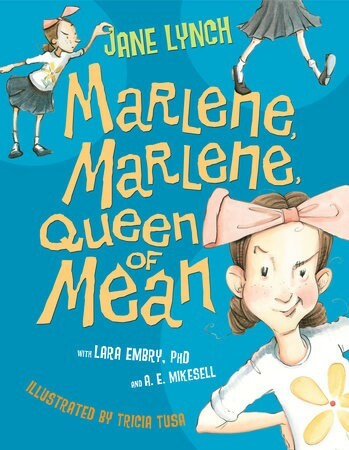 Known for her cruel ways, the little Queen of Mean has kids cowering in fear -- until big Freddy stands up to her and says what everyone has been too fearful to say. 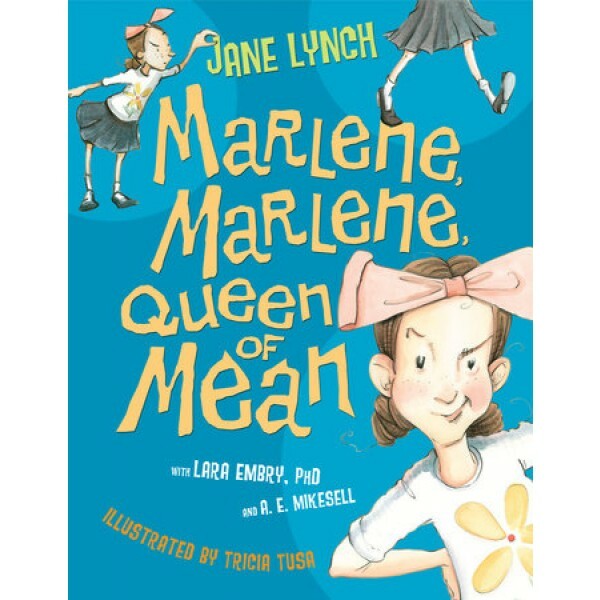 In Seussian rhyme, actress Jane Lynch, clinical psychologist Lara Embry, and former children's book editor A. E. Mikesell gently and comically depict the undoing of a bully and her efforts to reform. Tricia Tusa's charming illustrations make the story an even more accessible conversation starter for all ages.